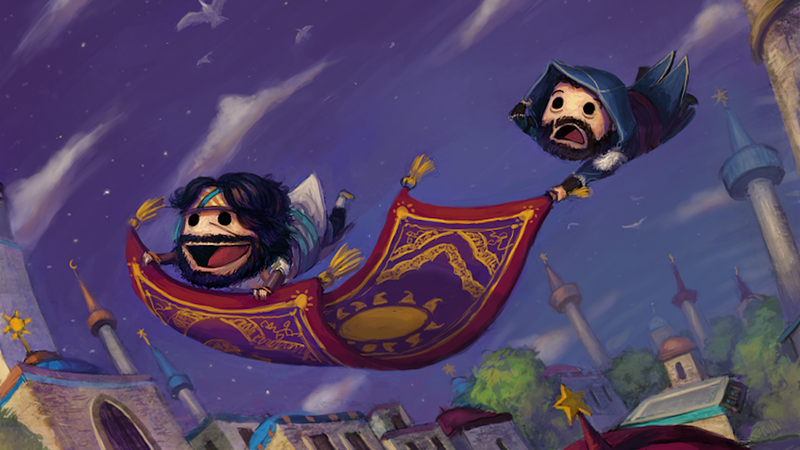 What happy little assassins we see in the image above, created by CavalierediSpade and found by Blue Dog's Eyes. Now let's move on to reading this week's best content, courtesy of us. These Pictures Were Drawn Using A Human Eyeball. Incredible. Kotaku Editor-in-Chief Here. Got Any Questions?